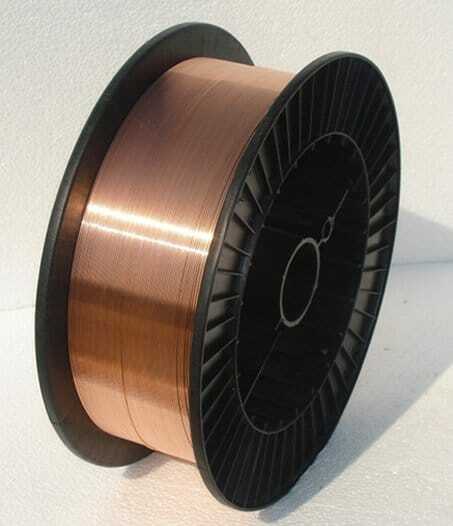 CO2 MIG WIRE is Copper coated solid wire for Gas Metal Arc Welding (GMAW). 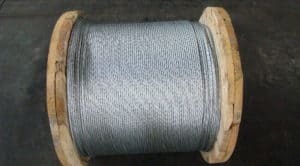 Our wire is suitable for welding of sheet metal, carbon steels, and low alloy steels including structural steel with a tensile strength up to 540 N/mm2. 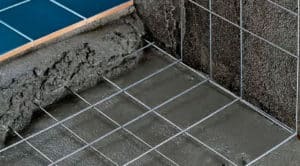 Our MIG wires are high performing with smooth flow, stable arc, and minimum spatter. 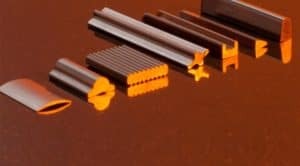 We provide thin and uniform copper coating that ensures good conductivity which ensures high speed feeding and optimum performance. 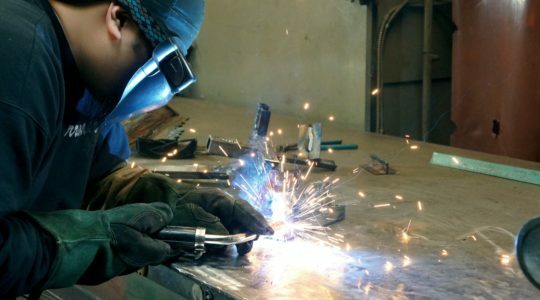 Our rigorous inspection ensures that the wire gives excellent radiographic quality welds. 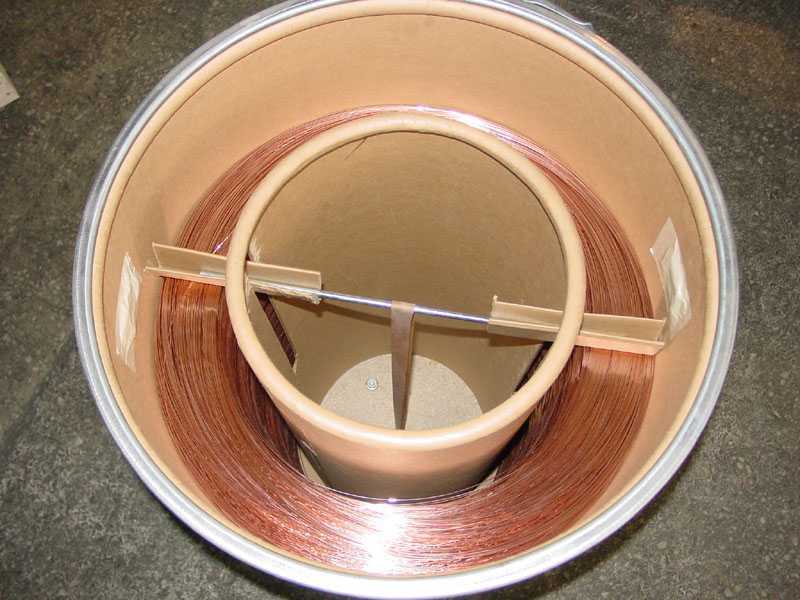 We can supply wires in drum packaging, which will help our customers make the most of their time and save cost. 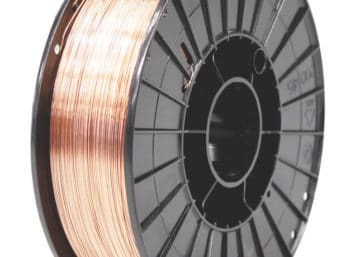 Our large production capacity, hi-tech machines, and testing facilities ensure lowest lead time in procuring wires.